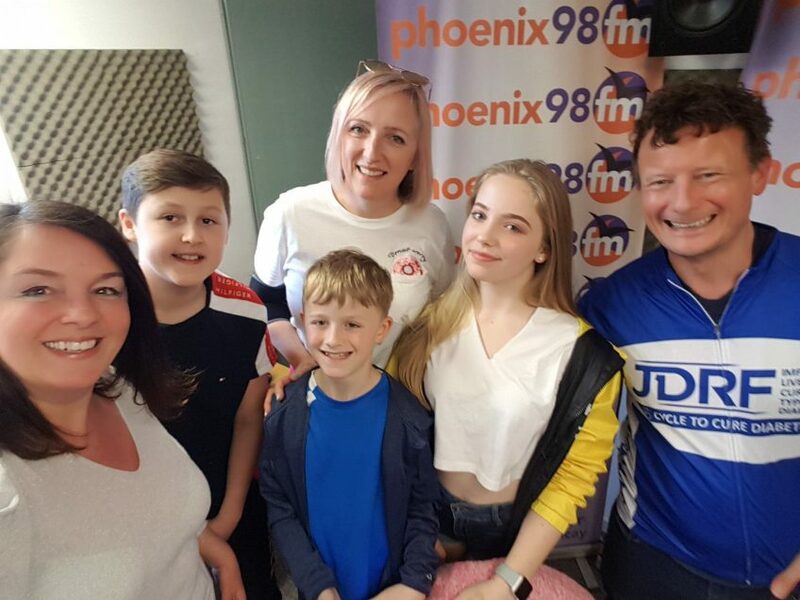 On tonight’s show Karin Ridgers chats to Jason Willis about his fundraising for the Juvenile Diabetes Research Foundation. 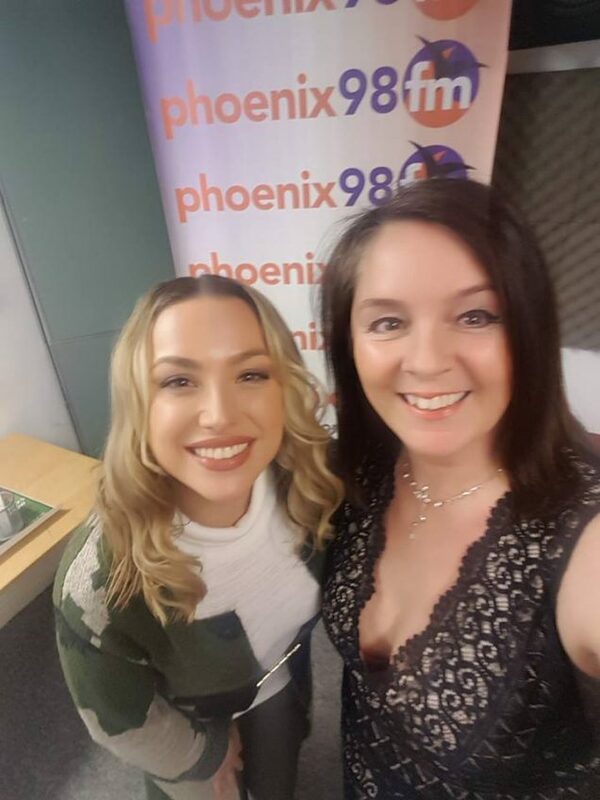 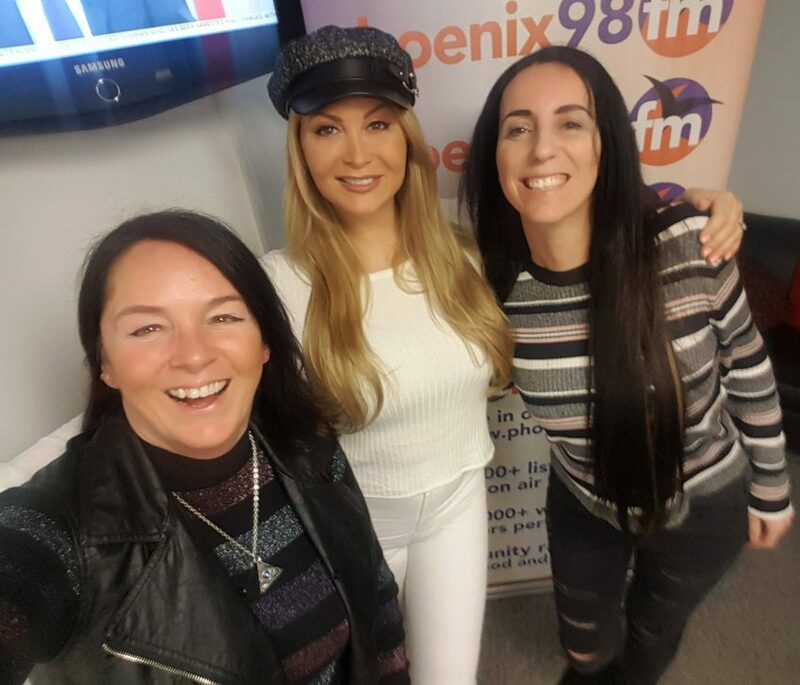 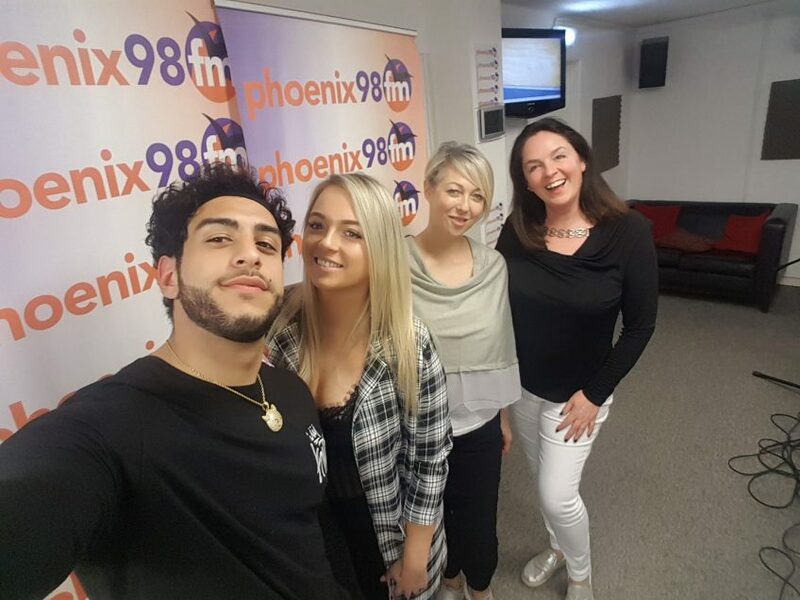 Karin’s special guests this week are Brentwood duo Jade Palmer and Al Taki who appeared on a recent edition of Channel 4’s Baewatch: Parental Guidance. 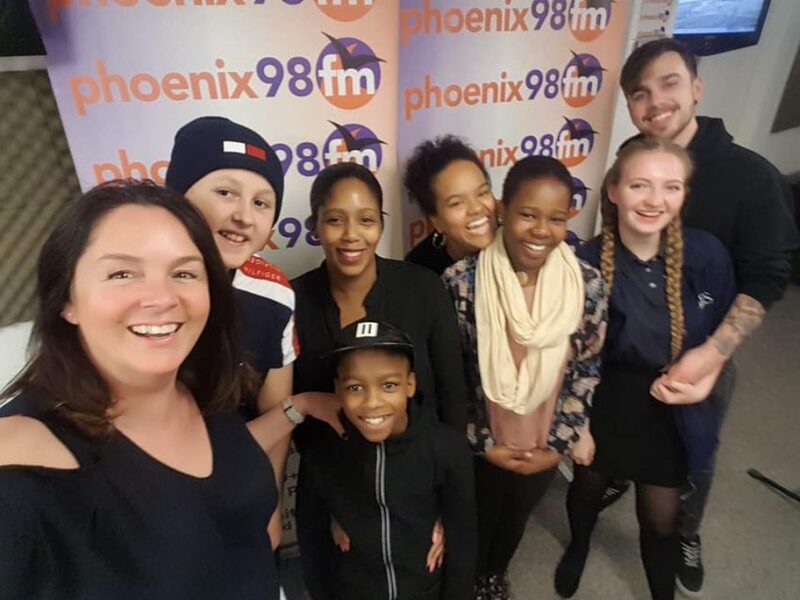 This week’s show features make-up artist Jessica Rhodes, teenage vegan activist Aiyana Goodfellow and 10 year old vegan chef Omari McQueen. 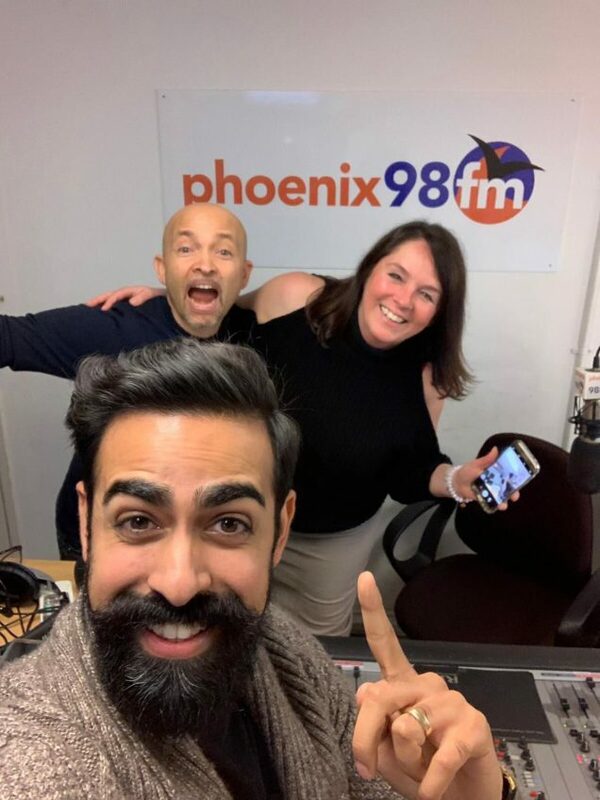 This week’s show featured live music from Rob Mills and I also chat on the phone to Mike Kelson and Dr Shireen Kassam. 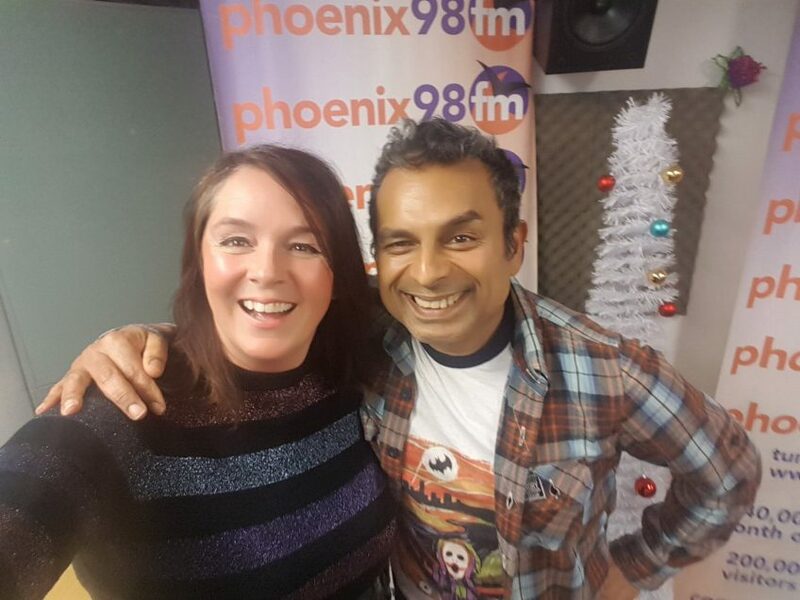 On tonight’s show my guest was author and international speaker Dr Rohan Weerasinghe. 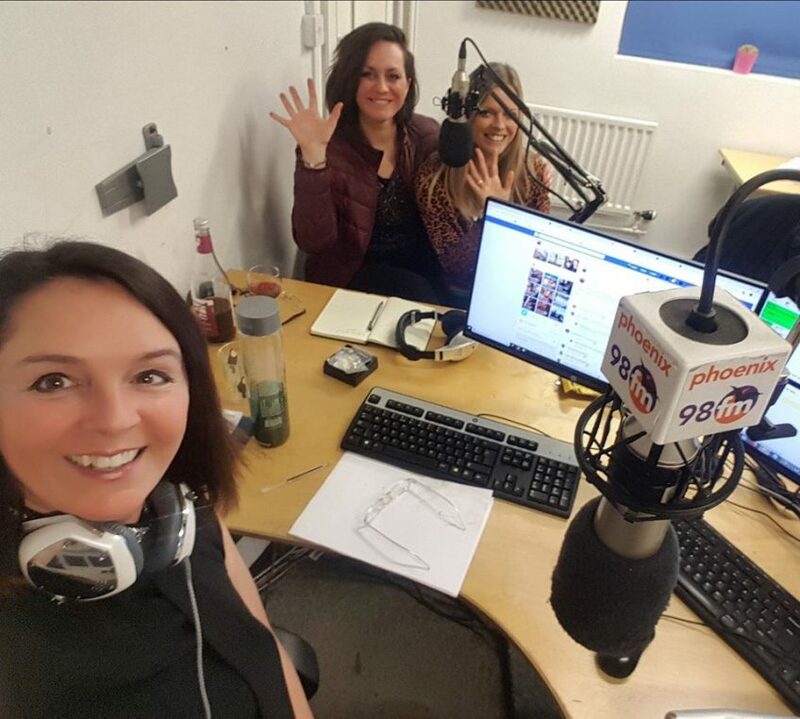 House Of Fun – With Karin Ridgers, Eve Menezes Cunningham and Kim Wymer. 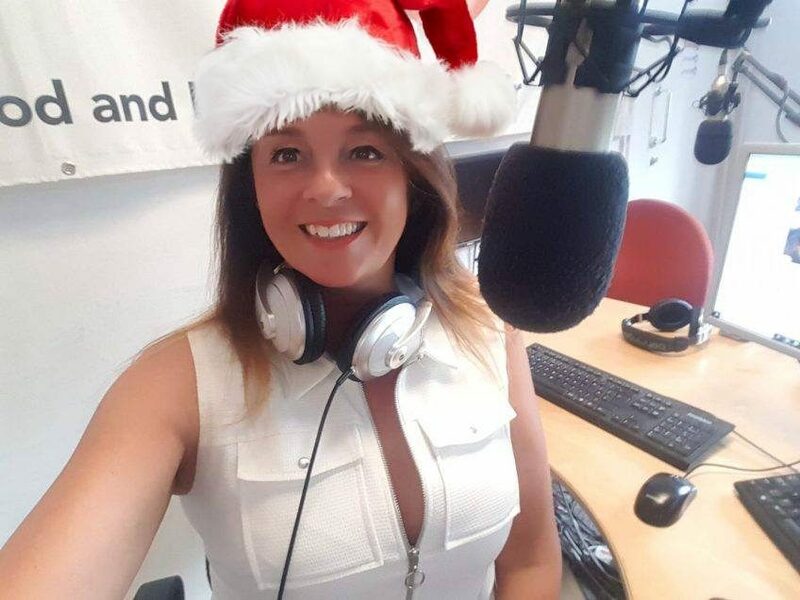 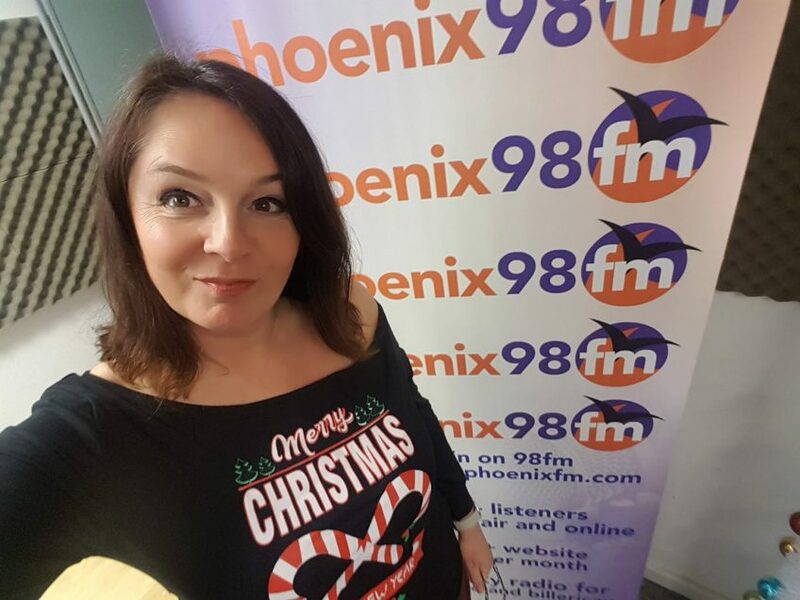 On this festive House of Fun we chat about your best and worst Christmas tracks , best and worst Christmas gifts and how to deal with Christmas stress. 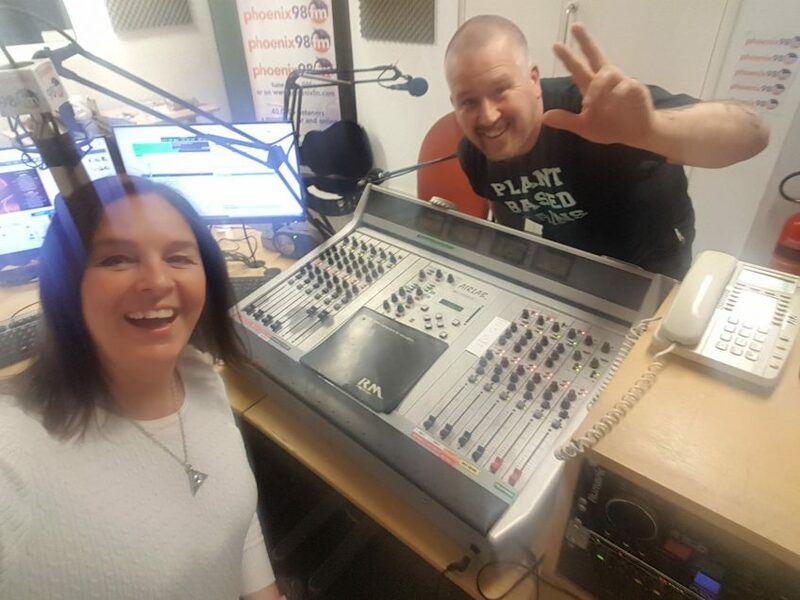 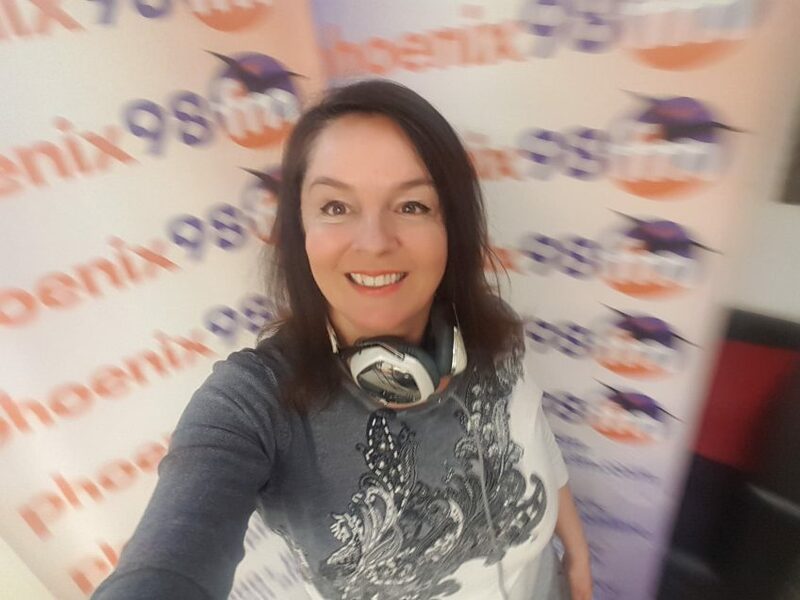 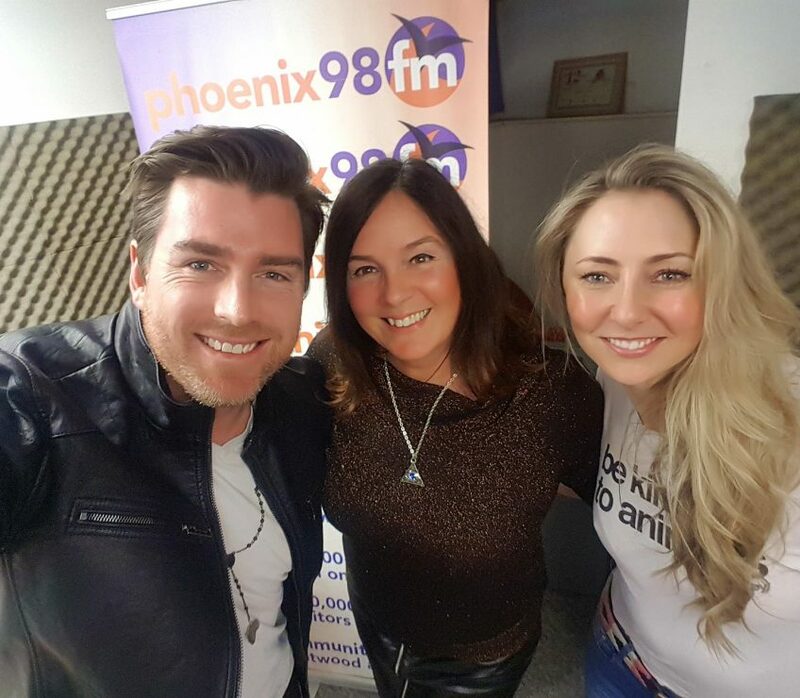 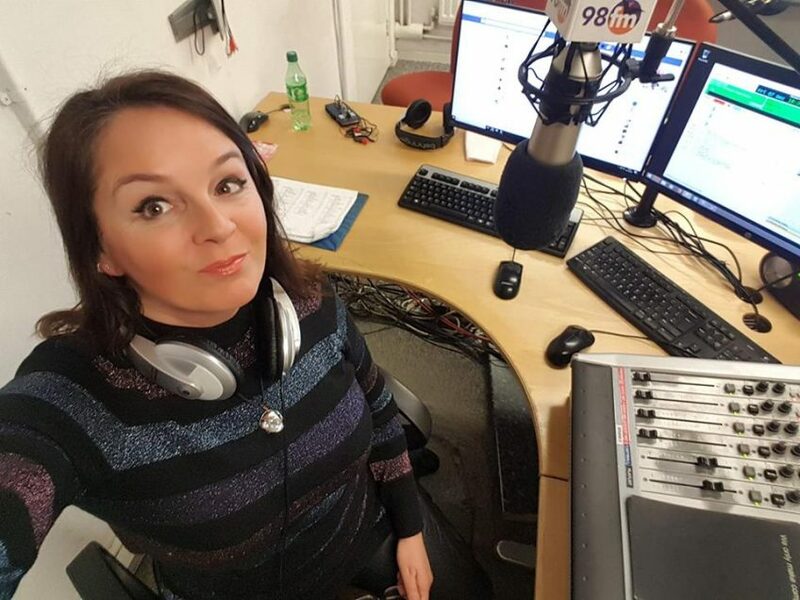 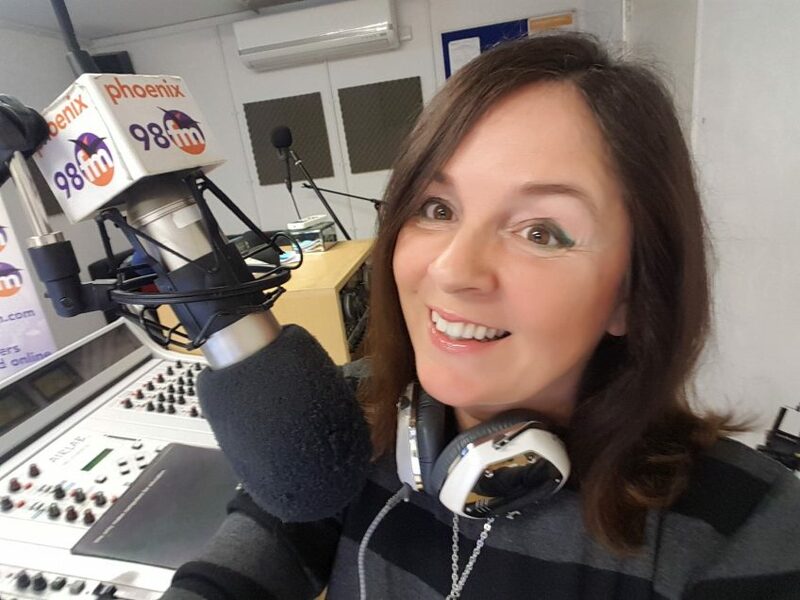 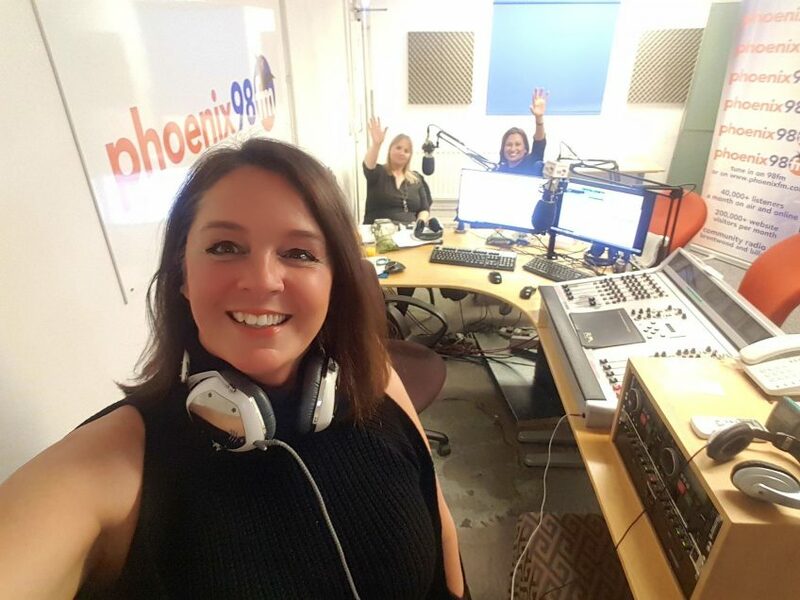 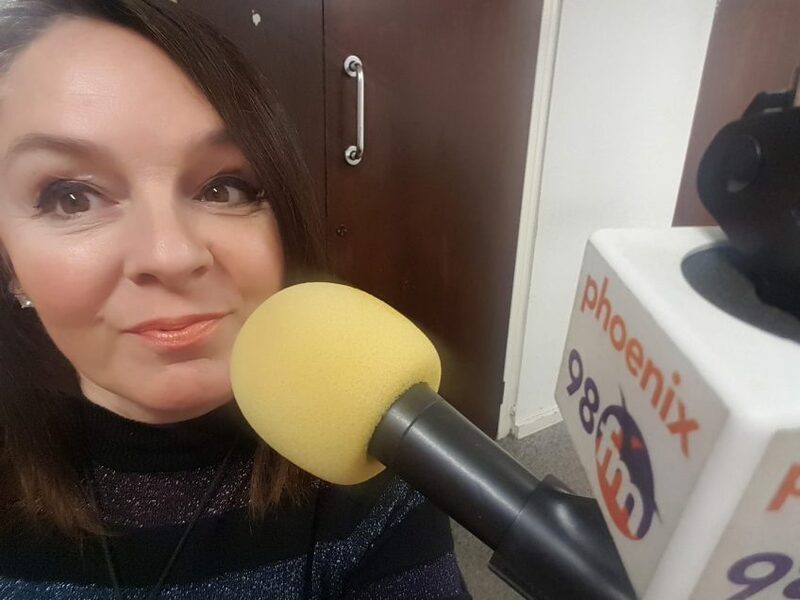 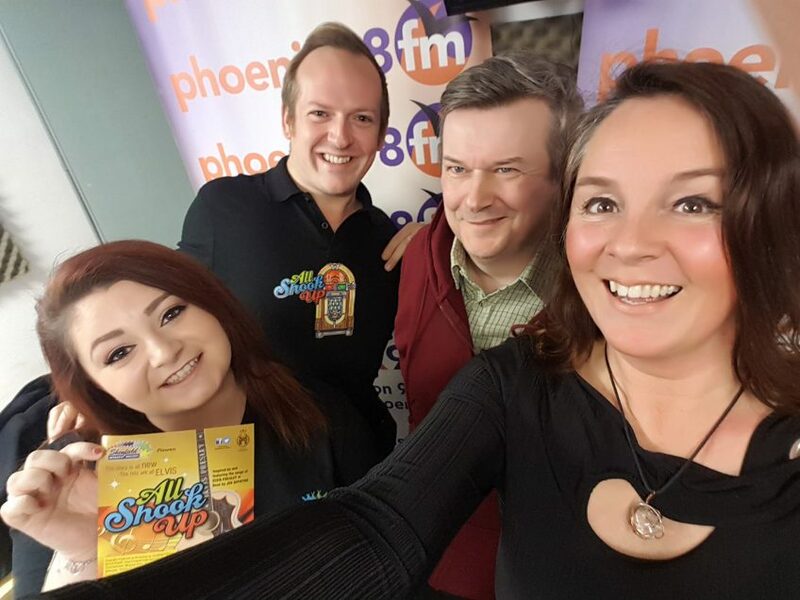 House of Fun – We Find Out More About the Superfood Tofu, How to Make the Perfect Roast Potatoes and Play Some Super 70s, 80s and 90s Party Music! 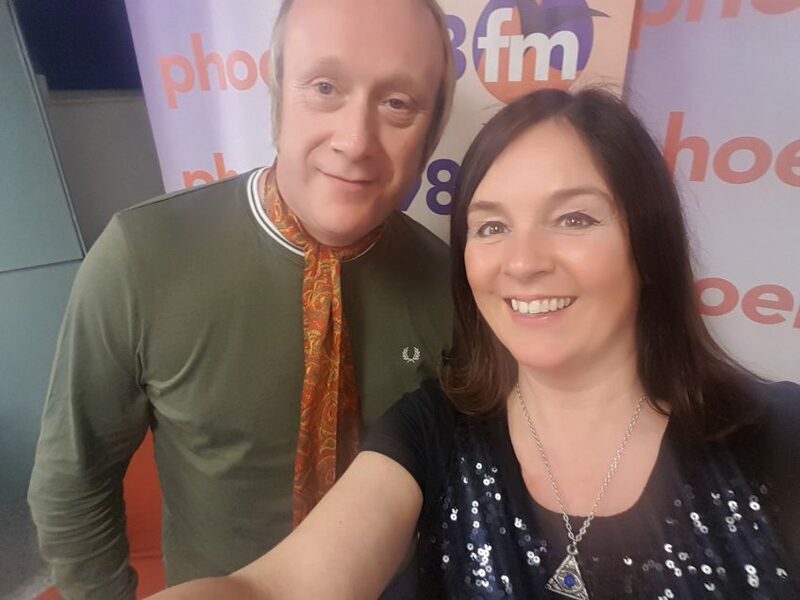 House Of Fun – OMG my lovely… I am buzzing about tonight’s show…. 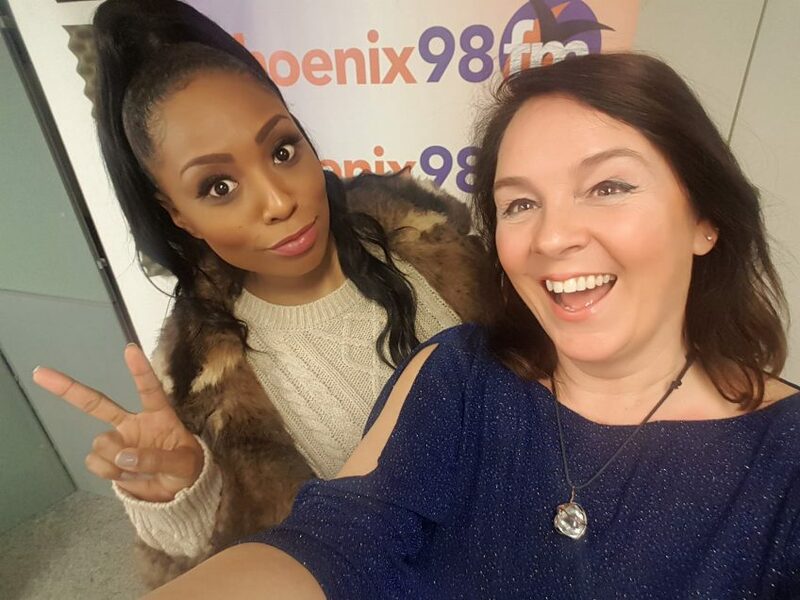 with Dr Sam Calvert Head of Communications at The Vegan Society and designer Shabana Carlton Founder of NQ London!